The safety of its participants is of utmost importance to My7on7 Football Passing League. This includes not only on-field safety, but also off-field safety in any part of My7on7 programs. The My7on7 Safety and Certification Program is intended to protect all participants, not just players, from any type of misconduct or abuse. My7on7 has a ZERO TOLERANCE policy for abuse and misconduct. 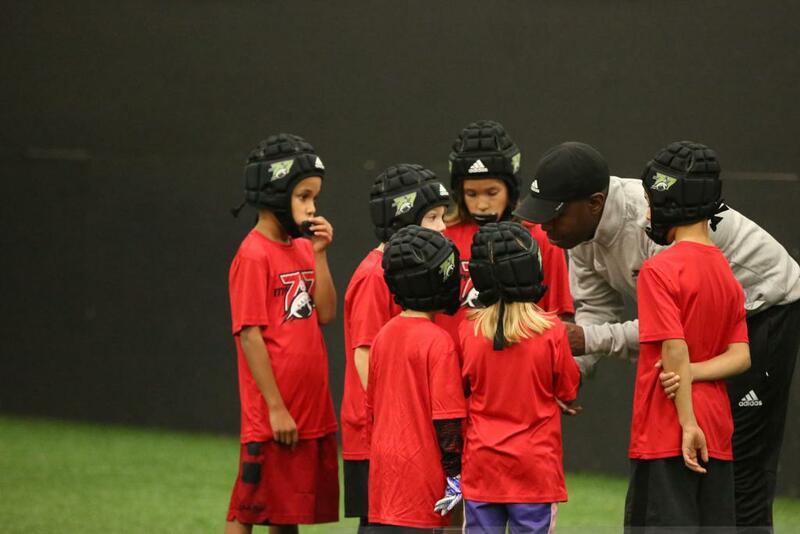 Through the My7on7 Safety and Certification Program we are committed to creating the safest possible environment for participation in football. The following are required by all volunteer coaches of My7on7 teams prior to the first game. My7on7 will accept certificates completed within two years from another comparable background screening process (i.e. Trusted Coaches).